Storage vMotion Fails with error: The migration has exceeded the maximum switchover time of 100 second(s). While performing Storage vMotion, it fails with below error at 65-70%. A general system error occurred: The migration has exceeded the maximum switchover time of 100 second(s). ESX has preemptively failed the migration to allow the virtual machine to continue running on the source. To avoid this failure, either increase the maximum allowable switchover time or wait until the virtual machine is performing a less intensive workload. Check Vmware.log for virtual machine logs, and /var/log/hostd.log of the source host to see the read the error. Performing Storage vMotion process required time to open, close, and process disks during the final copy phase. Sometimes it face timeout issue beacuase of many reasons i;e overhead, latency on disk. Default timeout is 100 seconds to perform these tasks which may not be enough if there is some latency or overhead on disk. We can change this timeout value by modifying switchover time. There are different way to modify it. 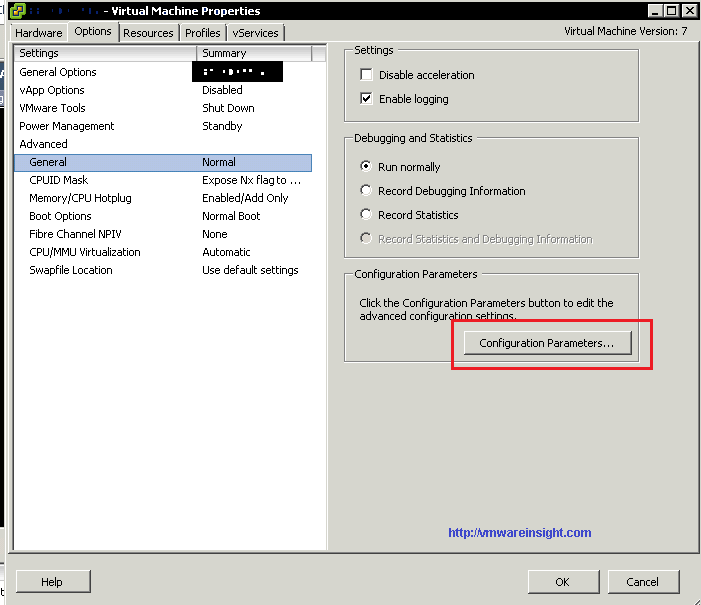 Either change it through *.vmx configuration file, or add fsr.maxSwitchoverSeconds in virtual machine configuration. 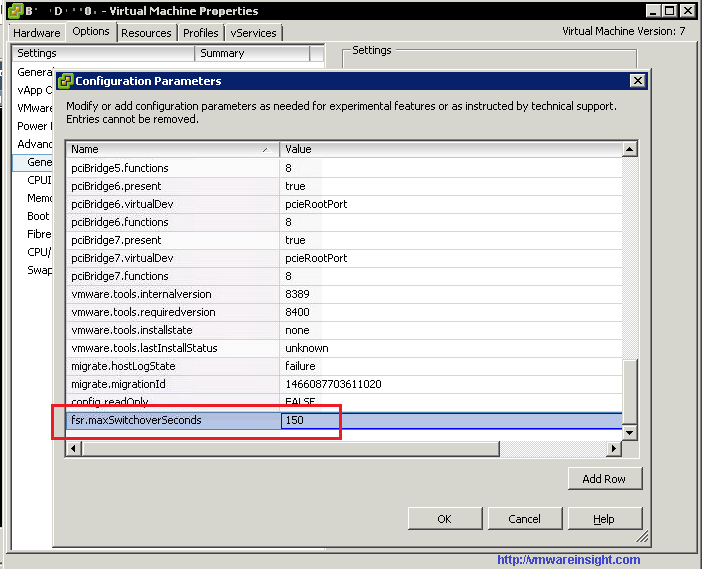 Please note that making configuration changes required downtime of Virtual machine. 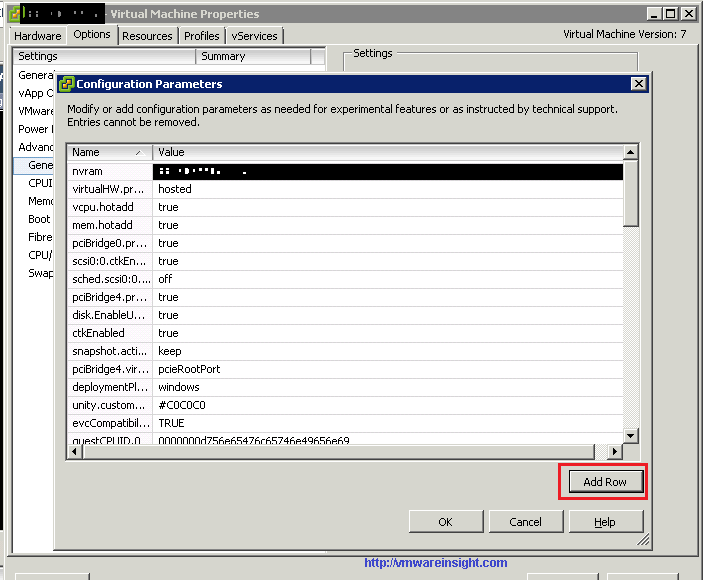 Open Virtual Center through vSphere Client. Search for Virtual Machine in Inventory. Make sure that it's in Power down state. Select Virtual Machine , Right Click and Select Edit Settings. Select Advance Tab and go to General Section. In Name field, enter below value. Click OK and Power on the Virtual Machine. Perform Storage vMotion, it should fix the issue.